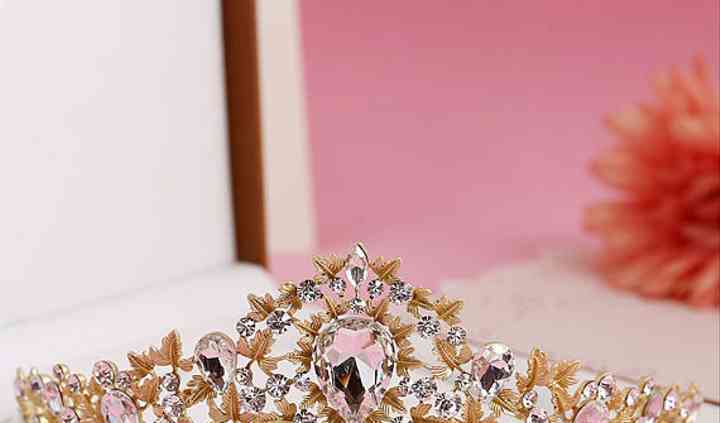 Located in Toronto, Ontario, Princess Bridal Tiara is a company that specializes in creating bridal headpieces which are handmade and offer a vintage flair of sophistication to your overall bridal look. 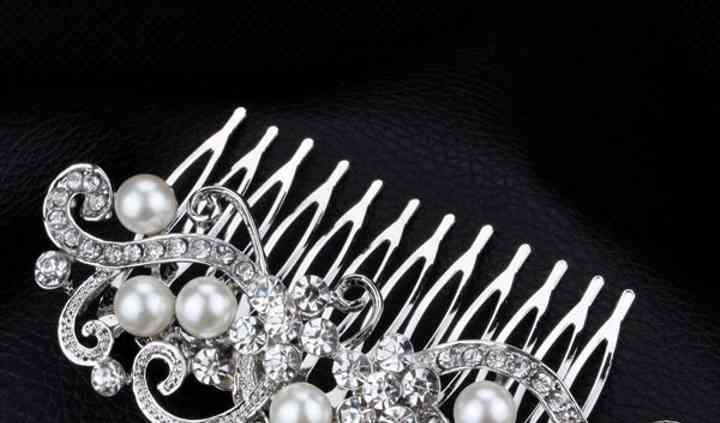 This team have more than 15 years of experience in bridal design in the couture industry in Paris, making them experts in wedding accessories. 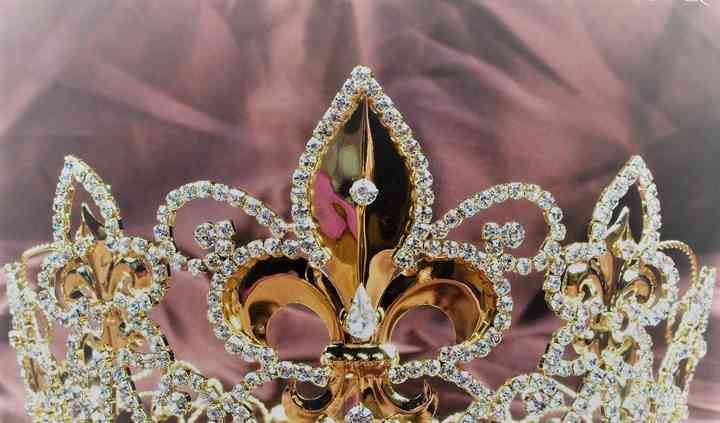 The products found in Princess Bridal Tiara are all handmade especially for you! Each crystal and embellishment is carefully incorporated into their designs creating a dazzling effect with the right hairstyle and wedding gown.